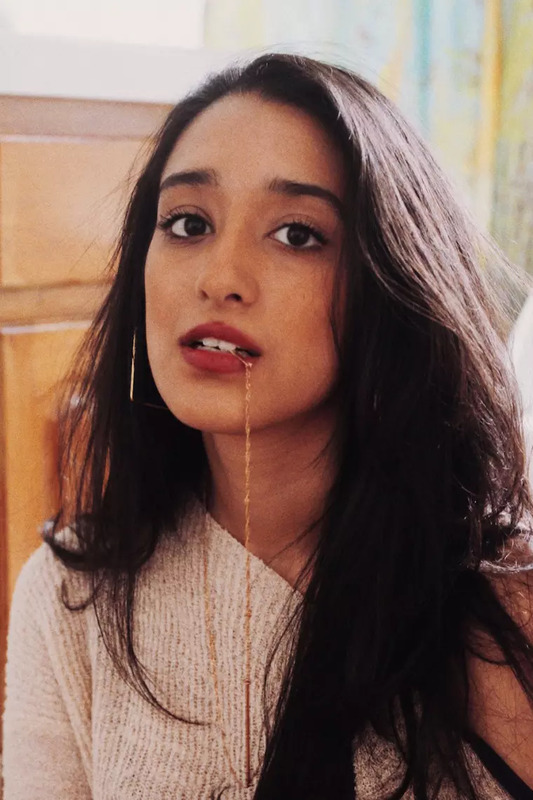 Lose Yourself in the beautifully compelling sublimely sunny jazz-lounge-apropos Norah Jones-vibe vocals and lovely meld of minimalist melodic-tone-led instrumentals on new song “You Give Me That” from sensational new NYC songstress Raveena (track produced by Everett Orr). Phenomenal. Reviewed by Erin Shay.